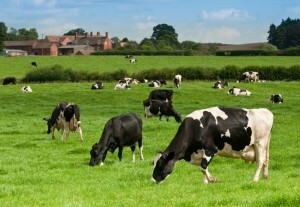 Farming and food represent Ireland’s largest indigenous industry with a very significant economic contribution to the country. The Food Harvest 2020 Vision is to further enhance this contribution through efficient, environmentally sustainable production growth. Global food demand continues to grow while at the same time the two most basic resources for food production, land and water are in decline. It is critical that we make the best use of available land. 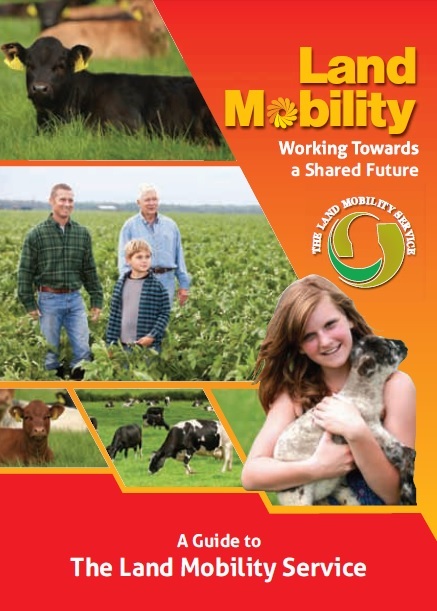 It is in this context that new land use models and land mobility come into consideration. Average farm size in Ireland is 32 Hectares, fragmentation is common, and the amount of land changing hands through sale or purchase each year is tiny. Collaborative arrangements can be the key to delivering Food Harvest 2020. 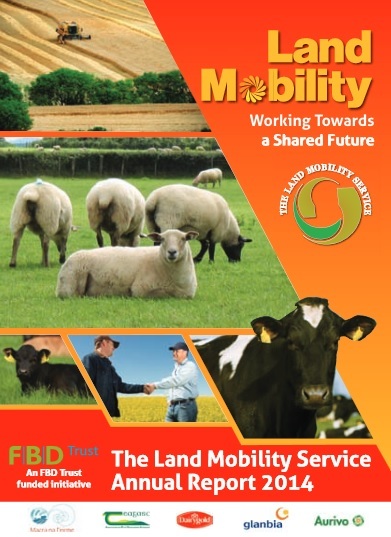 A key element of the Land Mobility Service is matching people to opportunities. 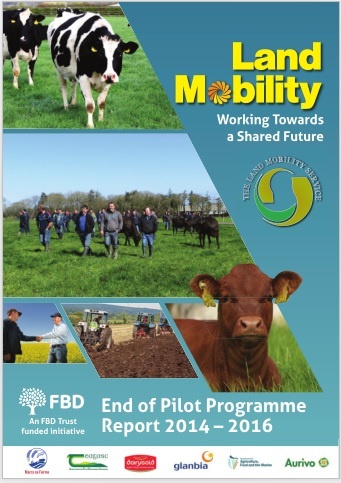 To facilitate this and help you find your ideal match we have linked up with the Irish Farmers Journal. Phone 01 4199555 where with confidentiality assured you can have your interest passed onto identified opportunities or you can determine without obligation what interest there may be in your opportunity. This is a perfect discreet way to test the water in confidence. 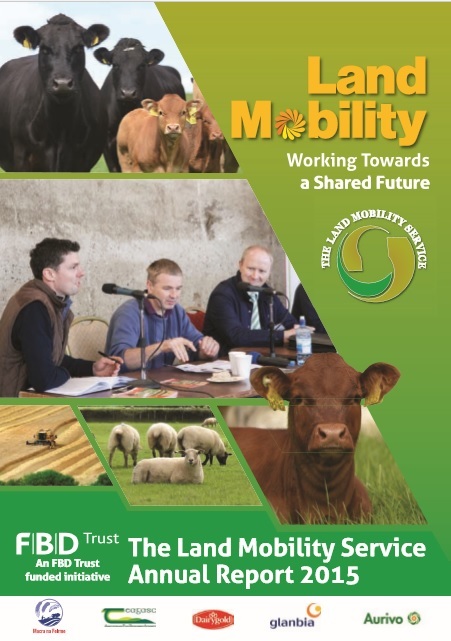 Once you have identified someone or an opportunity that might work for you we at the Land Mobility Service can help you explore the options and formulate a workable arrangement. Simply call Austin at 086 2541425. The Service is an independent expert facilitator that will help put an arrangement in place that works for everyone.